Lets Vape & Smoke Shop KC carry kratom concentrate and shots. Krave Kratom Shot or tincture is made from superior leaf and plant material. All of our kratom extract, powder and concentrate are tested for potency. 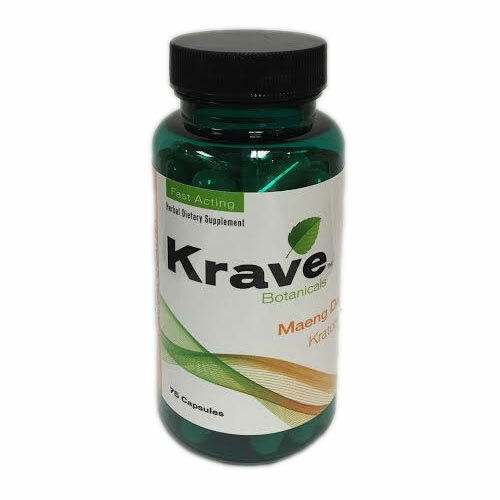 Buy Krave Kratom Shotfrom us today! Krave products include kratom capsules in Bali, Maeng Da, and Gold varieties. Consumers who use kratom anecdotally report lessened anxiety and stress, lessened fatigue, pain relief, sharpened focus, relief of withdrawal symptoms, Beside pain, other anecdotal uses include as an anti-inflammatory, antipyretic (to lower fever), antitussive (cough suppressant), antihypertensive (to lower blood pressure), as a local anesthetic, to lower blood sugar, and as an antidiarrheal.